Whether in Massachusetts or beyond, these sites provide valuable information links. There are seventeen Trial Court Law Libraries in locations across the Commonwealth which serve the bench, the bar, and the public. Search for legal information by Subject, by Source, place an inquiry through Ask a Law Librarian, use the Document Delivery service and find a law library near you. Begin your search for legal information at your public library. Use this web site from the Massachusetts Board of Library Commissioners to find a public library by town or by zip code. Massachusetts legal aid programs put together this website to help you find practical information about your legal rights. Find more resources under the Help button located at the bottom of the screen in the center. Search by topic and sub-topic for information and forms under the Library tab; find civil legal help using the map under the Directory/Find Legal Aid tab. The State Library is in the State House and is open to the public. Instructions and examples for USING FREE LEGAL RESOURCES CHARTS. Whether teaching a class or needing to transition away from the expense of legal databases, consult this chart of free legal websites for finding legal information. First find Google Scholar under "More" at Google.com. Click on Advanced Scholar Search. Keywords are entered at the top, but before submitting the search, scroll down to the bottom green section, Legal Opinions and Journals where cases can be searched. Select one of the bullets: Search all legal opinions and journals; Search opinions of all [federal] courts; Search opinions of [state] courts. For Federal Courts: set to all federal courts, or select a court, such as United States Supreme Court, or 1st Circuit: Appeals & District. For State Courts: set to a state, such as Massachusetts. FindLaw.com offers a search engine called LawCrawler for state and federal laws and cases, as well as for lawyers and specialists. Free Case Law from LexisNexis. Search the last ten years of State & Federal Courts and U.S. SupremeCourt from 1781 to present. How to read a legal citation with this brief guide from Boston College Law School. Help in breaking down the usual three-part standard format of a legal citation. Consult this easy to use web site to define a legal term. Use both search bars for maximum understanding of a term, or if the term is not found in the Enter a Legal Term search bar. Search legal terms and definitions for meanings and uses of legal terms. Legal blogs written by librarians, found in the American Bar Association Blawg Directory. Massachusetts Trial Court Law Librarians created this blog. 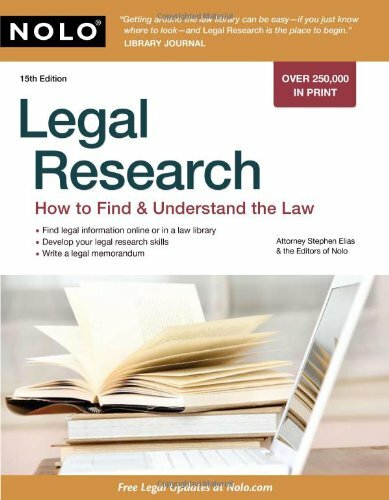 In addition to the information and instructional aides found in this Legal Resources Self Help Center guide, the American Association of Law Libraries has posted guides to assist your research. Massachusetts is not covered, but the Four Great Websites in the box heading this column cover Massachusetts-specific legal information. Legal Information Services to the Public (LISP) from the American Association of Law Libraries. General information and several state specific tool kits. Public librarians teamed up with Trial Court law librarians and MassLegalHelp web content in 2010 provider to introduce legal reference skills to Massachusetts nonlaw librarians. Materials posted at MassHelp.org from Massachusetts Library Association Annual Spring 2010 meeting in Hyannis, MA. Librarian or Lawyer? 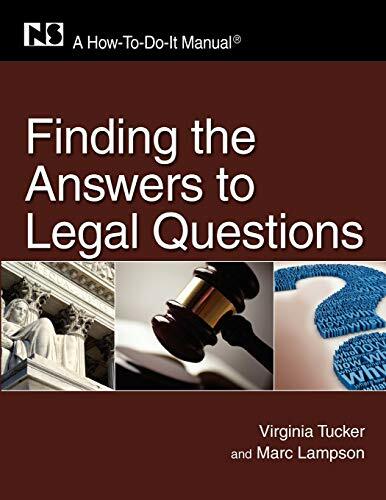 what do YOU tell people when they have a legal question? Handouts and presentation from the Massachusetts Library Association Spring 2010 Annual Conference: PowerPoint slides, definitions and abbreviations, Public Libraries and Access to Justice (ATJ) report, ATJ bookmark, ATJ poster. Useful web sites for Massachusetts residents to answer your commonly asked questions. 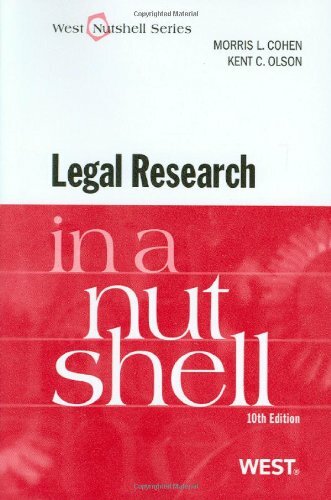 Overview of legal information research for Massachusetts and the City of Newton. Put your institution's name and contact information on this 2-sided black and white bookmark. Put your institution's name and contact information on this 2-sided color bookmark. Download and post our 11" x 17" color poster highlighting resources to find answers to everyday legal issues in Massachusetts. These LegalHelp and Access to Justice bookmarks and poster were developed by the Massachusetts team and law librarians with mini grant funds from the Bill and Melinda Gates Foundation Train the Trainer sessions at the Public Libraries and Access to Justice Conference in Austin, Texas, January 11-12, 2010. There are generic and customize templates for our two-sided LegalHelp bookmarks, both in black and white and color. Libraries may insert their own institutions and contact information in the customize templates. There is also an Access to Justice small poster. Read about the Access to Justice national initiative, conference, and efforts of the Massachusetts team to help train nonlaw librarians to assist the public with legal information and referrals. MassLegalHelp.org is one of three statewide websites that make up the Massachusetts Legal Websites Project. The project is a collaborative effort of the civil legal aid community of Massachusetts. We are funded by Massachusetts Legal Assistance Corporation. support to other legal services programs across the state with their websites. Using MassLegalHelp in Adult Literacy/ESL Classrooms: preparing lessons, activities, and exploring the website. Cooperation between the Federal Judicial Center and the National Academy of Sciences produced this third edition of a primer on methods and reasoning when scientific and technical evidence is at play. Presenting scientific evidence and interviewing expert witnesses in areas such as neuroscience, exposure science, mental health, and forensic science are covered in this new 3rd edition of a manual on presenting scientific evidence. "Last year, I founded the iCivics program (at www.icivics.org) to engage students through online games and interactive resources. On this free website, students can step into the roles of government actors and can find ways to participate in real-world civic action. For teachers, we provide lesson plans and curriculum units that are aligned to standards in every state and in the District of Columbia." The National Assessment Governing Board is a 26-member panel made up of educators, lawmakers, testing and curriculum experts, business leaders, and members of the general public from across the nation. This site contains the history and workings of the Governing Board, which sets policies for the National Assessment of Educational Progress (NAEP).